WELCOME to the Harvard Chamber of Commerce & Industry’s website. Our goal is to provide with a useful tool for you and your business. And when you are looking for information about area schools, churches, or attractions in the greater Harvard area, we hope to be your go-to resource. Let us know how we are doing. The Harvard Chamber of Commerce & Industry is a strong network of dedicated volunteers and local small business owners, like yourself, who work together to promote area businesses and to foster a prosperous climate for economic development and business growth in Harvard. Through their investment in the Chamber, member business owners support a wide variety of programs that benefit the entire community. We hope you will use this website as your resource for all that Harvard has to offer. 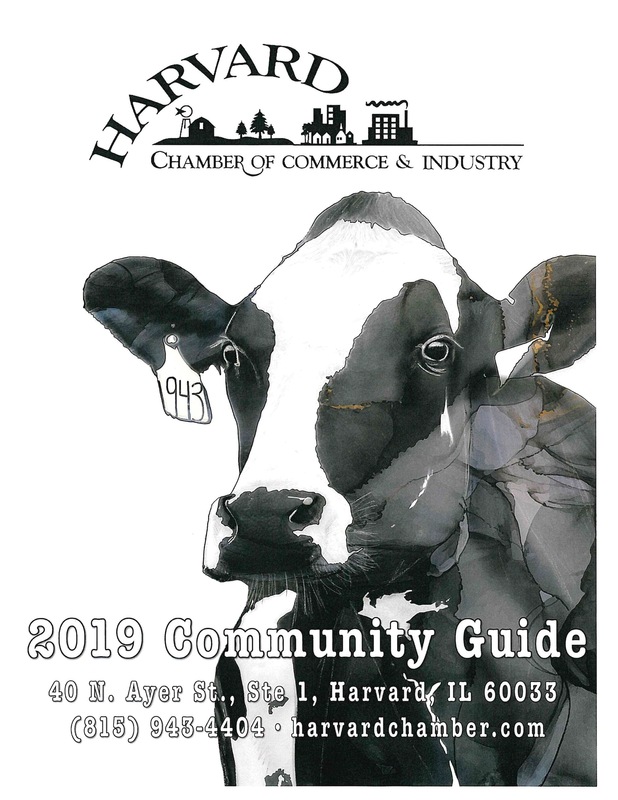 If you are interested in residing, working or starting a business in Harvard, please feel free to contact the Harvard Chamber office, at 40 N. Ayer St., or call 815-943-4404. Eblast News is sent out on Monday, Wednesday and Friday and includes Chamber information and no more than one Chamber member’s news per day per week. Click the Eblast News link to sign up to receive the Chamber Eblast or here to sign up. The Harvard Chamber will be hosting a Harvard Area Community Festival on Saturday, May 18th!! Lots to see and do! Food and Entertainment! Check it out! !